Russian President Vladimir Putin has signed a decree, removing some economic sanctions against Turkey; the Kremlin's press service announced on Wednesday. The order lifts restrictions on the hiring of Turkish nationals and the operation of Turkish companies in Russia. 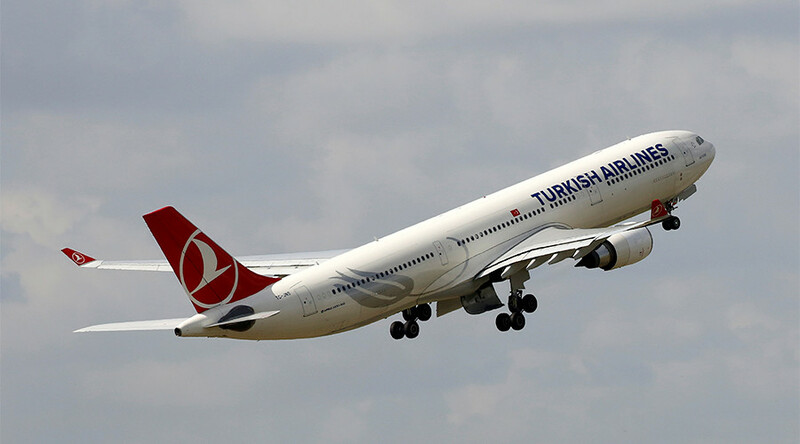 It also expands the list of categories of Turkish citizens entitled to visa-free travel to Russia. Diplomats and their families; pilots and crew members of aircraft, as well as Turkish nationals coming to Russia on short-term business trips, will no longer need a visa. Moscow imposed economic sanctions against Turkey in 2015, following the downing of a Russian jet by the Turkish Air Force in Syria. 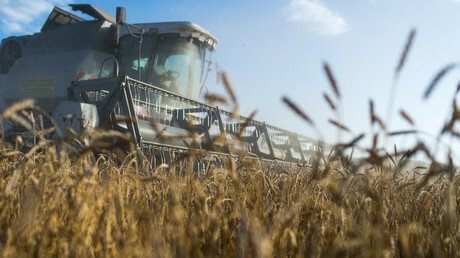 In response, Turkey introduced a 130 percent tariff on Russian grain. After Ankara’s apology last year, Russia initiated a partial lifting of the embargo on Turkish food products, including onions, cauliflower, broccoli and some other vegetables. President Putin, however, said Russia would not import Turkish tomatoes, as local farmers have taken out significant loans to boost domestic production and construct greenhouse facilities, and lifting restrictions could hurt them. President Putin added Russia would only buy tomatoes from Turkey when the domestic harvest does not meet demand. Before the deterioration in relations, 70 percent of Turkish tomatoes were exported to Russia. Last month the countries signed a joint statement in Istanbul to reciprocally lift trade restrictions, but the issue of reintroduction of a visa-free regime for Turks was postponed.